District 18 Democratic candidate Mila Johns’ campaign announced yesterday that Johns has been endorsed by SEIU Local 500, a union representing more than 13,500 workers in Montgomery County, including Montgomery County Public Schools support staff. 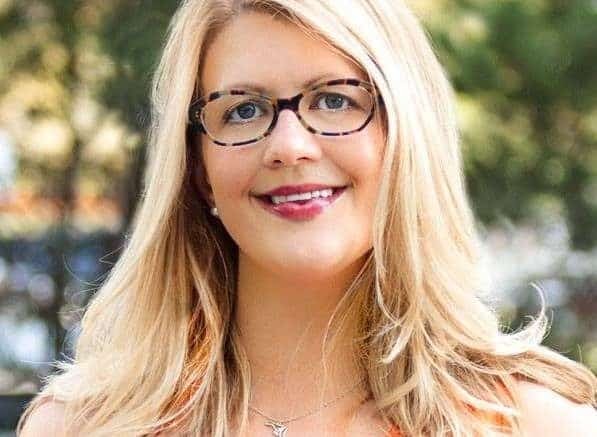 The local union is not endorsing incumbents and is extending their support only to nonincumbents; state Senate candidate Dana Beyer (D-18) and Emily Shetty (D-18) also received the local SEIU’s endorsement. A Miner Detail shares Johns’ press release. With only one of three incumbent delegates seeking re-election, the Democratic primary in heavily blue District 18 has attracted a broad field of candidates. The SEIU endorsement carries not only political clout but the prospect of on the ground support for campaigns from union members.